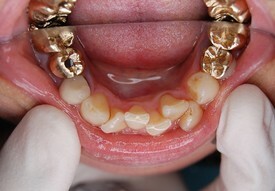 Chief Complaint: Our 19 year old patient wanting to straighten his teeth without using the metal brackets. 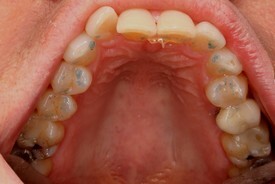 Treatment: 8 months in Invisalign and treatment was complete. He only has to wear his retainers at night time. 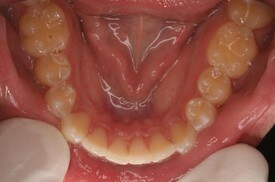 Patients Concern: Our patient had gone through orthodontic treatment as an adolescent but lost her retainer. Her teeth started shifting to her previous position. 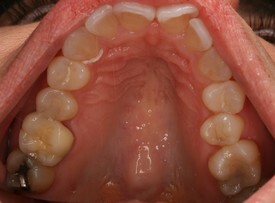 Several years ago she say an orthodontist who recommended not treating because he would have to extract her premolars. She asked if Invisalign could do anything to help straighten her front teeth. 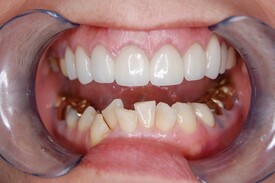 Treatment: We thought Inivisalign would work out great without having to extract any teeth and we recommended realigning her lower teeth as well. 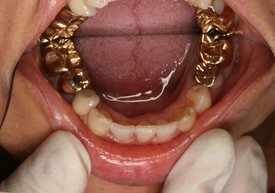 22 months later we are almost to completion and our patient is thrilled at the results. We are too!!! 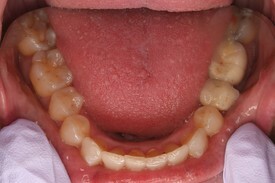 Patients Concern: "What could we do about my rotated front teeth?" 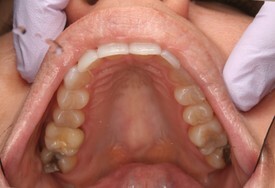 Treatment: Invisalign treatment for 22 months to realign upper and lower front teeth. We also were able to upright her premolar teeth on the lower and upper arch. 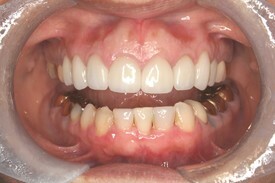 Patients Concern: Now that patient had placed new crowns and veneers on her upper teeth, she wanted to see what could be done for her lower crowded teeth. 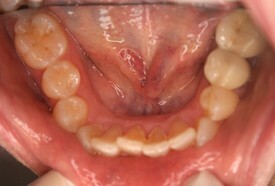 Treatment: Due to the minimal amount of space, a tooth was extracted and a bone graft was placed. 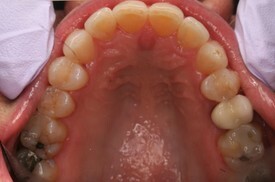 After healing, our patient was placed under Invisalign treatment for 24 months.